Looks like I didn’t read correctly. Sorry about that. No worries... we’ve all done it at least once. I have tan ones out of my 87 that I don’t need. 80Limited wrote: I have tan ones out of my 87 that I don’t need. How much would you like for them ? I’ll get you some pictures tomorrow morning. 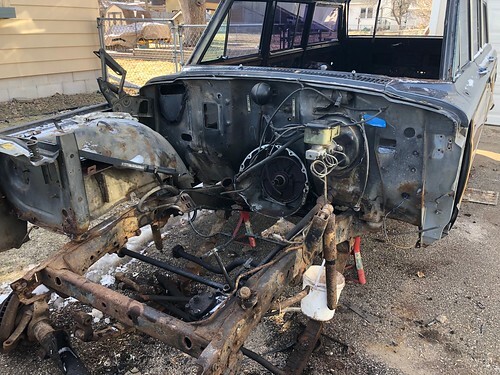 There isn't much left to the Jeep. I will be cutting it up soon, if anyone needs certain structural items let me know. Where's the crack in the grill? If you can PM me a picture, that would be great. Interested. 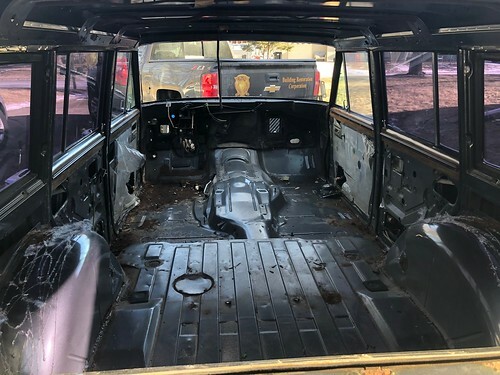 1979 Cherokee Chief S, 360, MSD Pro Billet Distributor with New Factory Ignition Box (Wow), HEI Wires, Edelbrock 1406, Edelbrock Performer manifold, 3.54 gears, Tru-Trac Locker in the rear, Turbo 400, New Quadratrac, Dual gas tanks, new 32 x 11.50's, Big Honkin winch, Homemade 2.5" full length exhaust, Custom Headlight Harness, Custom Rear Bumper under construction, Class V receiver hitch ... and a lot of work to do yet. 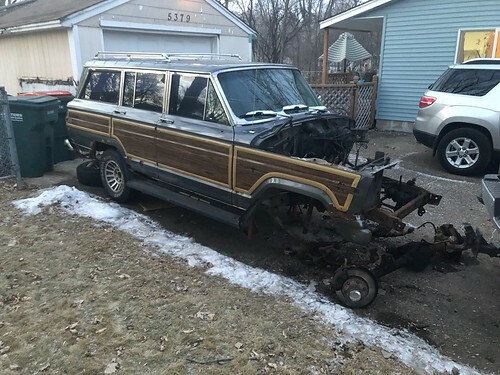 80Limited wrote: There isn't much left to the Jeep. I will be cutting it up soon, if anyone needs certain structural items let me know. What kind of shape are the front vent window frames in? Door latch mechanisms? would you be willing to cut a section out of the drivers side door? or are they in too good condition to be cutting up? Tailgate plastic covers where the hinges are and tailgate latches on the sides? They are all cracked and chipped. 80Limited wrote: They are all cracked and chipped. How about the latches that mount to the sides of the tailgate? Still have the rear wiper motor? 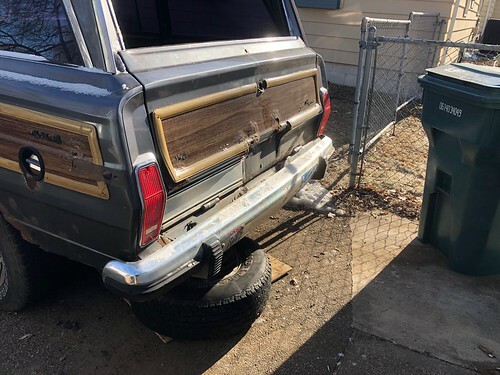 It’s garbage, the treaded part that goes through the tailgate corroded off. Driver side door handle linkage? Interested in the stainless piece on the drivers side rear wondow. the part that sweeps down and meets the body. hope you csn figure out what part im looking for.